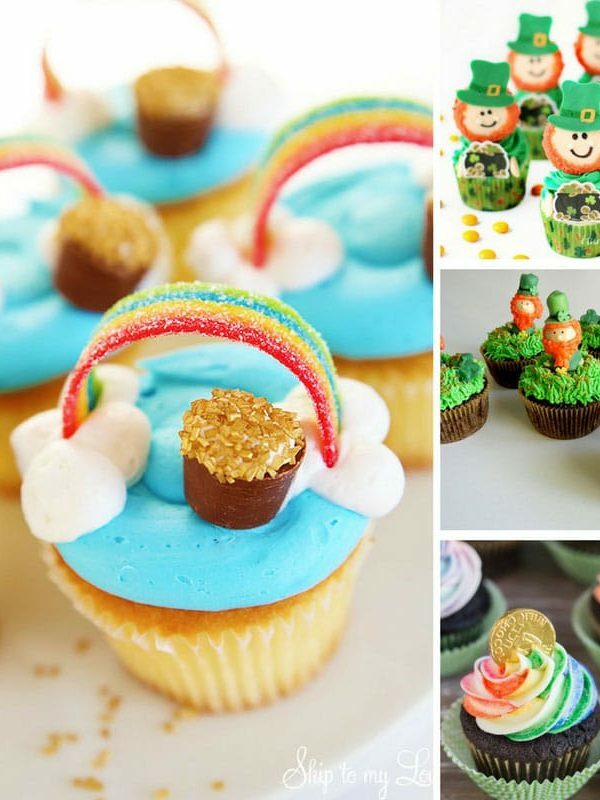 From pots of gold, rainbows and leprechauns to Irish Cream frosting we've got 13 of the best St. Patrick's Day cupcakes to get your party started! 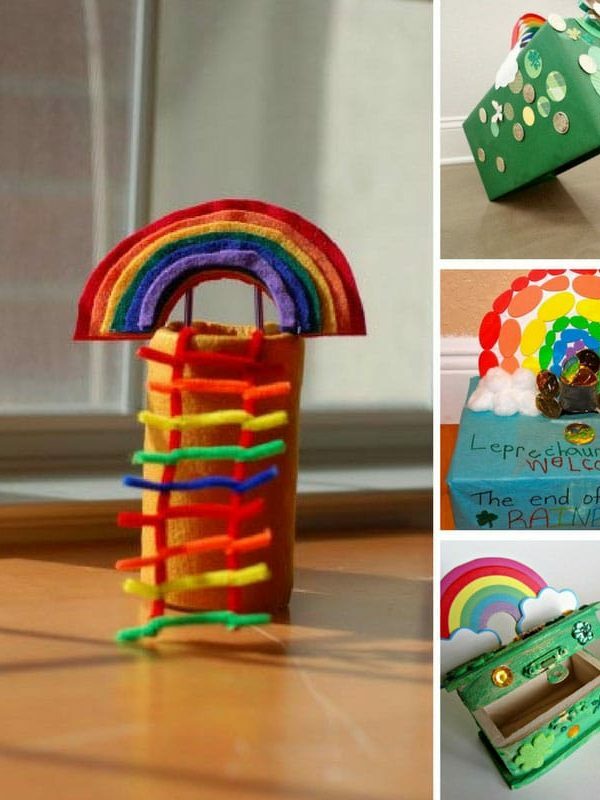 10 Crafty Ways to Trap a Leprechaun! These crafty ways to trap a leprechaun are a great way to stimulate creative play and learn new STEM skills while having fun! 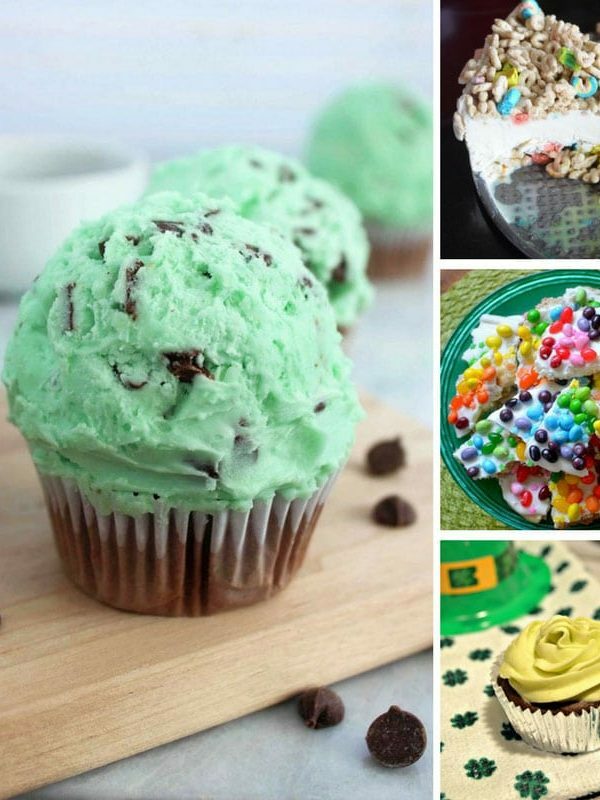 Don't miss our collection of the greenest, yummiest, St Patrick's Day Desserts around! 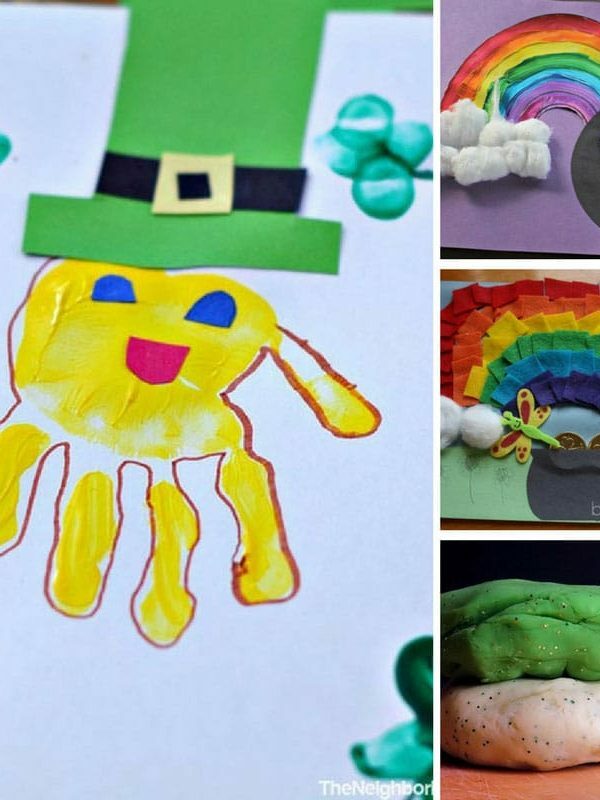 From catching leprechauns to making rainbows you won't want to miss our collection of St Patrick's Day activities for toddlers. 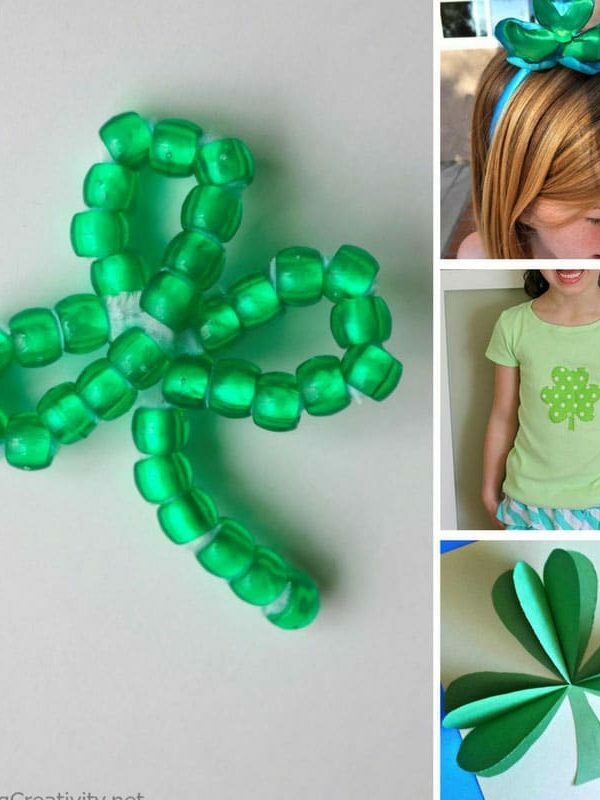 You can't celebrate St Patrick's Day without a shamrock or two - which is why we rounded up these super simple shamrock crafts!